This programme was designed by NICVA to provide ILM accreditation for volunteer managers. The need for this course was identified through other NICVA ILM programmes in Leadership and Management, as managers wanted accreditation for modules specifically related to managing volunteers in order to increase their skills and knowledge in this area. NICVA engaged Volunteer NOW to deliver the mandatory unit of the qualification. The first day was 24 September and participants had a short session on teambuilding to start with and then Volunteer Now delivered the module on “Developing a volunteering policy”. This helped participants to consider what is involved under contract law to ensure their policy is clear and relevant to stakeholders and decision-makers, that it reflects the diverse nature of volunteers and volunteering, and also helps them identify a strategy for the implementation of the proposed policy. 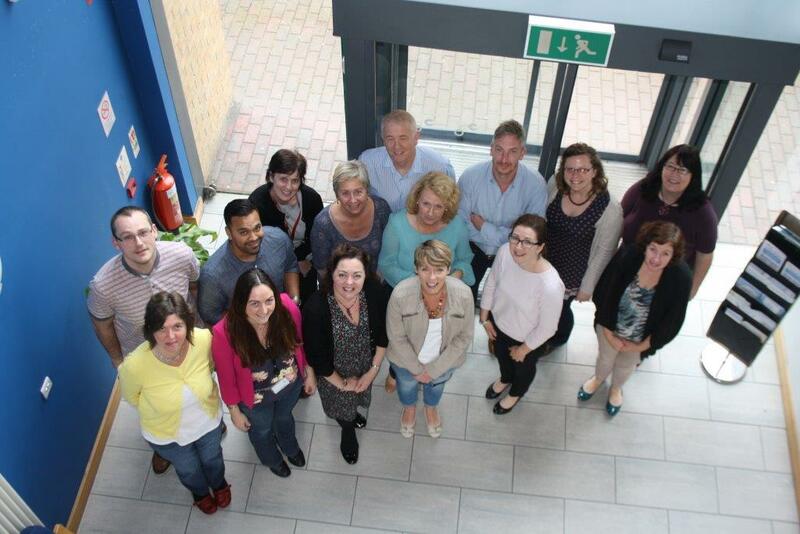 Through this programme NICVA is encouraging volunteer managers to reflect on their skills and competencies against the Volunteer managers’ National Occupational Standards and develop personal development plans to continue their learning after the programme. The fifteen participants were given a range of useful resources to help them develop their volunteering policy and improve their teams. The second session on 6 October is which is based on the ILM module: “Build, support and manage a team”, this will reinforce and build on learning from the first session. Participants will be using tools such as team effectiveness questionnaire, Belbin and Tuckman to review their volunteer teams and action plan for how to make them more effective.